Looking to put together a look that is minimal yet nothing short of opulence? 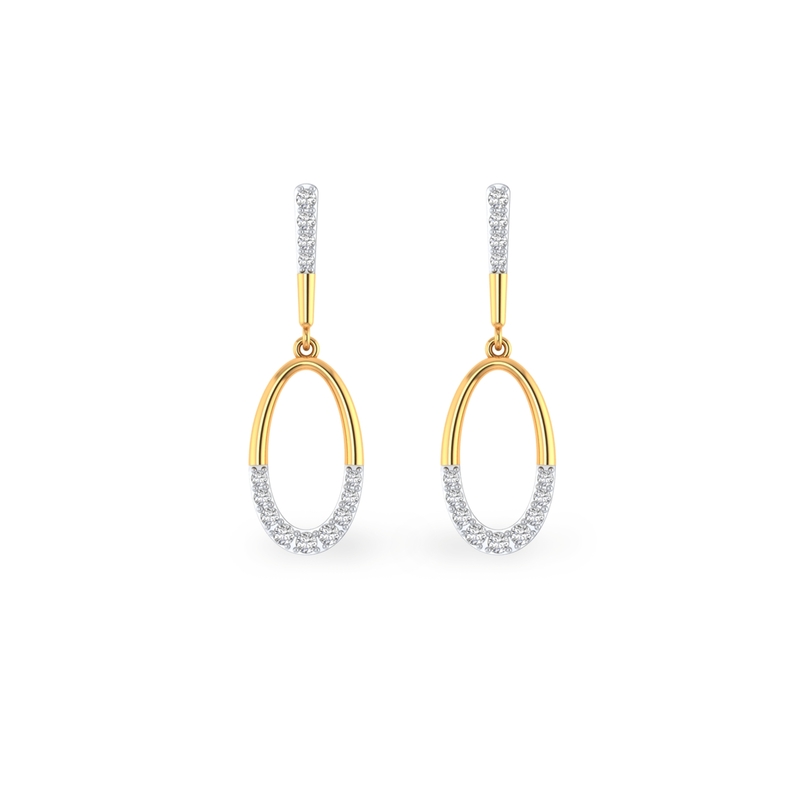 Here's a pair of diamond earrings that scores big on both the counts. While this drop earring offers a minimal look, there no dearth of opulence too. No matter how understated your ensemble is, this sleek pair is sure to invite not just attention but also compliments. Get set, shine!